The photograph shows John Gorzynski and his vegetables before a hurricane devastated his family’s farm last Autumn. Nestled in a valley of the Catskills, Gorzynski Ornery Farm is where John, a longtime advocate for organic agriculture and small-scale growers, has been farming for over 20 years. 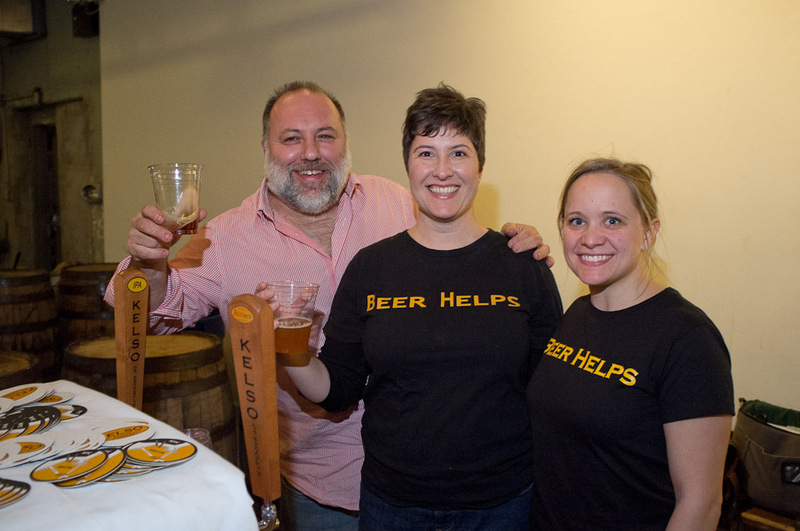 To raise support for Gorzynski, last week’s Farm & Beer Expo at Brooklyn Brewery, the latest in a series of hurricane relief events, brought together select craft brewers who focus on the use of local ingredients. An enchanting array of small-scale brewers had names like Wandering Star, Sierra Nevada, Tundra, Lagunitas, Peak Organic, Ommegang, White Birch Brewing, and Empire Brewing. The latter seemed to be run by goths. Last week’s crowd included the collaborative Shoe Town to Brew Town, a design and ecology platform whose idea is that small resource-sharing breweries can be a centerpiece of a regional economic development. For that to happen, craft brewers, green building engineers, and microbial scientists, need to collaborate – hence the platform. 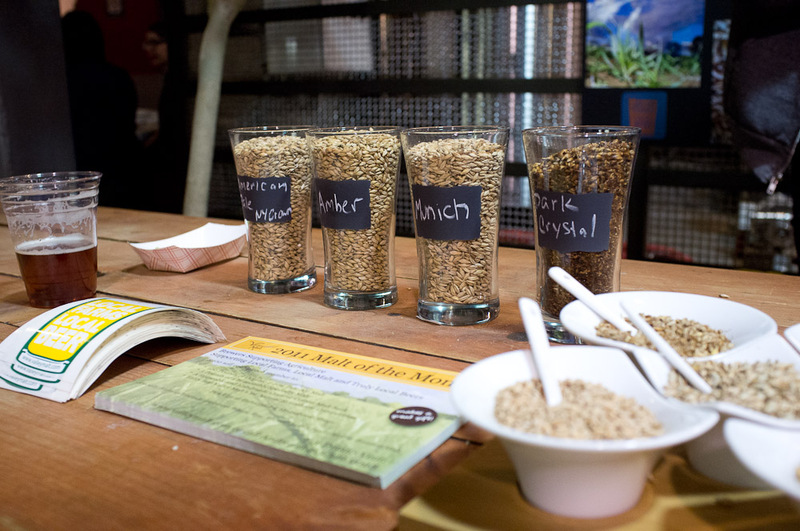 The message from last week’s event seems to be that if brewing wastes can enrich food chains, the craft brewing community can also be a source of solidarity for small farmers in trouble.